A concert is a great event that gathers hundreds of fans together. But how do they do it? With concert tickets, of course! The answer may be simple, but the process in making one is not as breezy as it sounds. 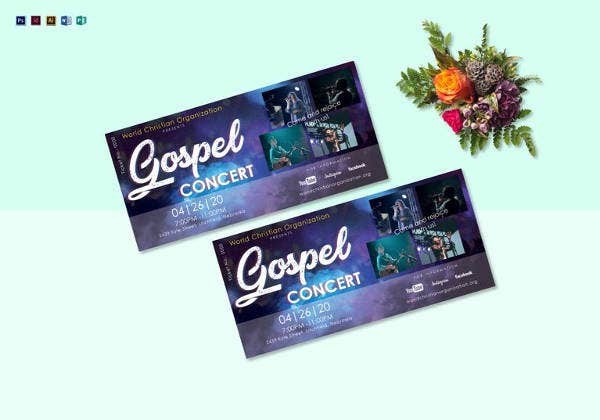 So we have collected templates for you to customize and print in a snap.There are different types of concert tickets, each designed for any occasion. 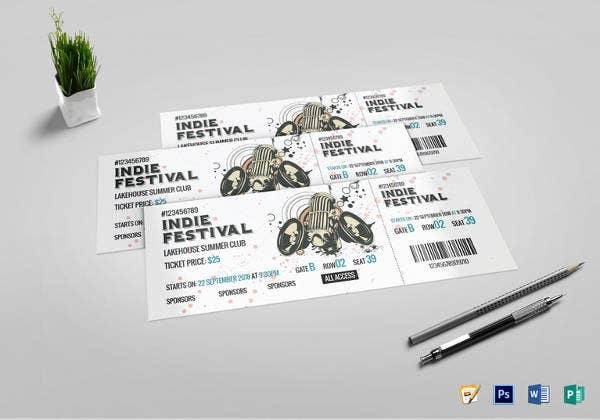 We have taken examples of concerts tickets for you to choose from and to be informed. 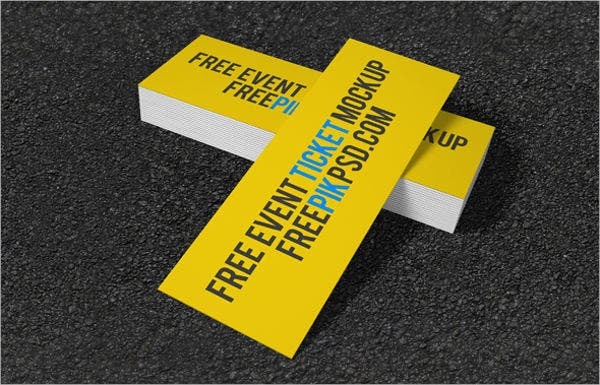 For more examples, click here to check out Event Ticket Templates from our website. 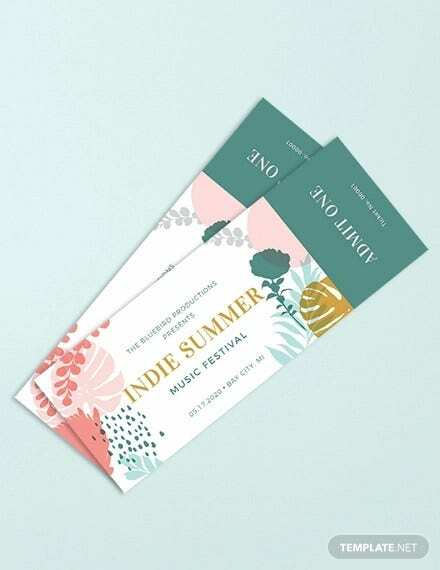 Concert Event Ticket Template.They basically highlight the name and date of the event together with the price. 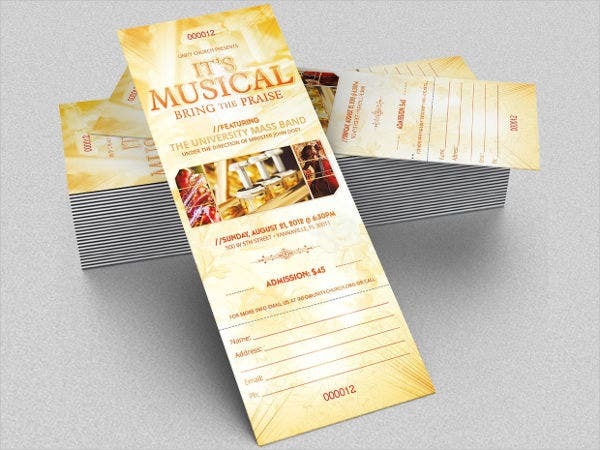 Ticket templates come in various formats and can be customized. These are easy to make and great for those who don’t have the time to design. You can download them for free online although some may require a small fee. To find out more, check out our Ticket Templates that we offer. 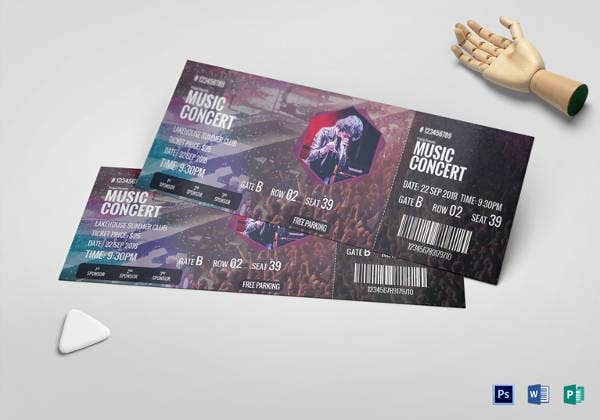 Music Concert Ticket Template. 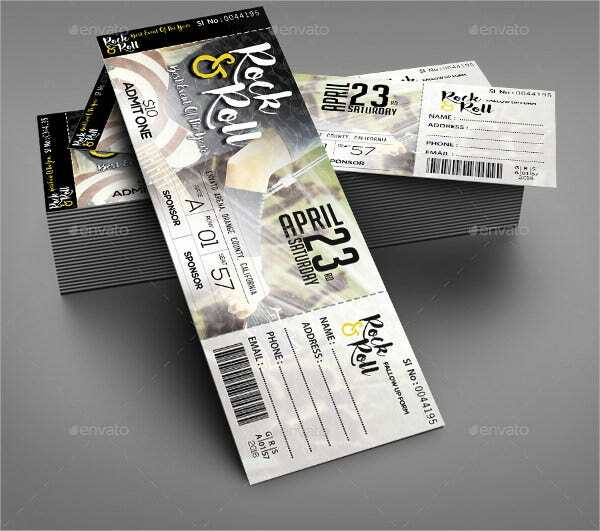 As the name suggests, this type of ticket is for musical events such as bands, musicals, worships concerts, and singers. 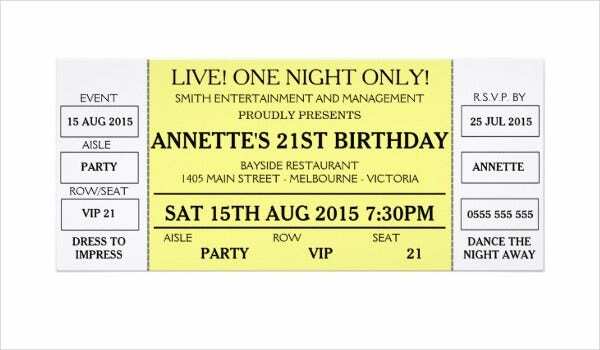 Birthday Invitation Concert Ticket Template. Tired of the regular birthday invitation cards? Well, to shake things up, these are perfect for the next birthday celebration. 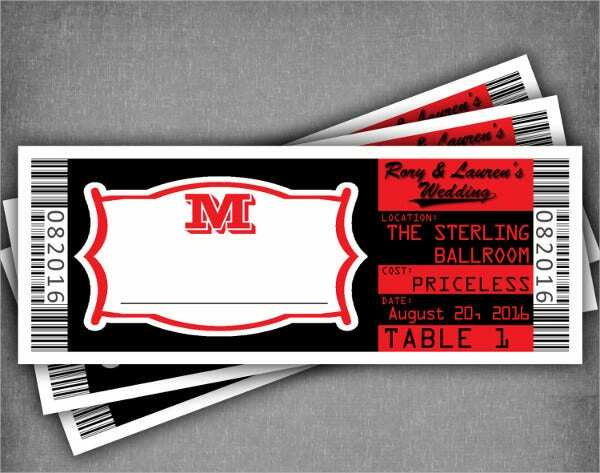 They may look like concert tickets, but it’s a fun and creative way to invite everyone to the jolly occasion. 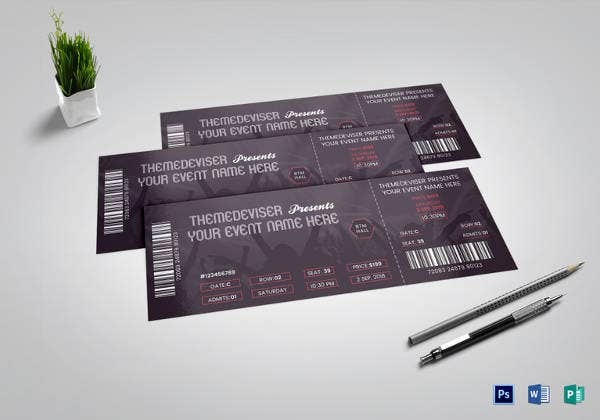 DIY Concert Ticket Template. DIY stands for do it yourself. 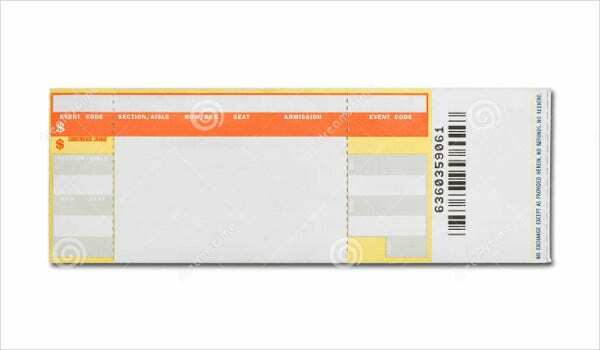 This type of concert ticket are for those who prefers to customize the tickets to their liking. They can be easily found online as well. 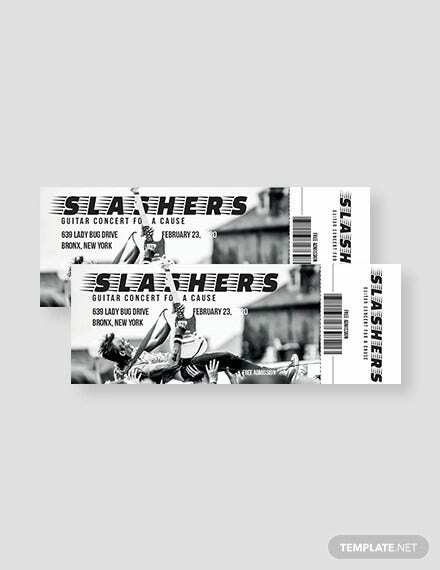 Blank Concert Ticket Template. 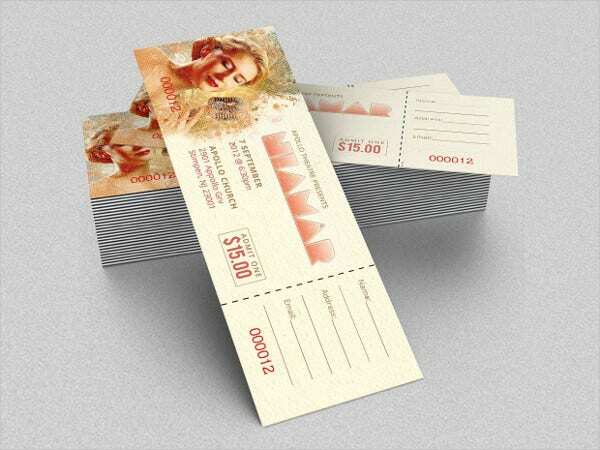 This template are tickets which are given blank for you to customize from scratch. Don’t forget to include the name of the concert event and the details, of course! 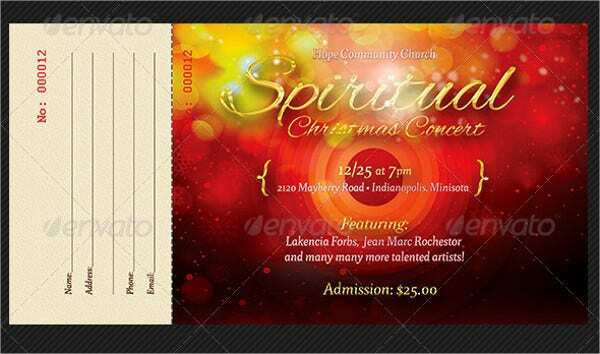 Christmas Concert Ticket Templates are event tickets customized for the Yuletide spirit. In other words, for the Christmas holiday. Its design helps fans and buyers to know exactly what the occasion is about, just in case they buy it ahead of time. 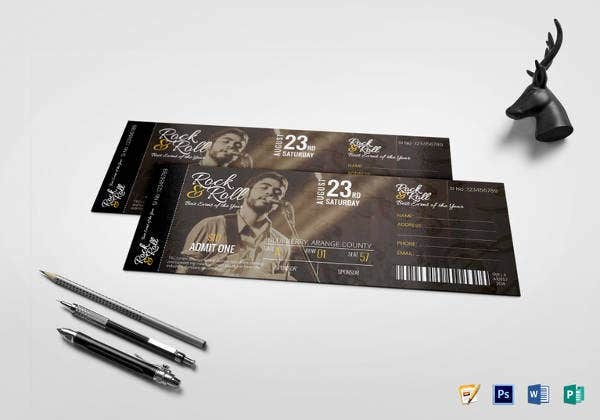 Vintage Concert Ticket Template are concert tickets that bring a nostalgic feeling to them from the design. 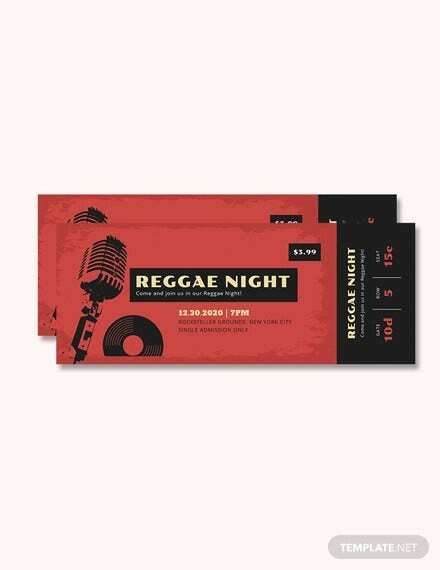 These are usually for concerts that relive the old days in the music industry such as retro music or music from the nineties. 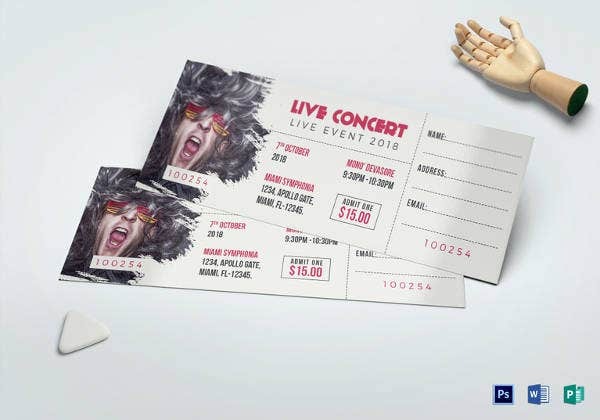 Free Printable Concert Ticket Template. These are easy to access for they are printable and free! You can find them online and print them in a snap although some may want you to buy a few bucks. 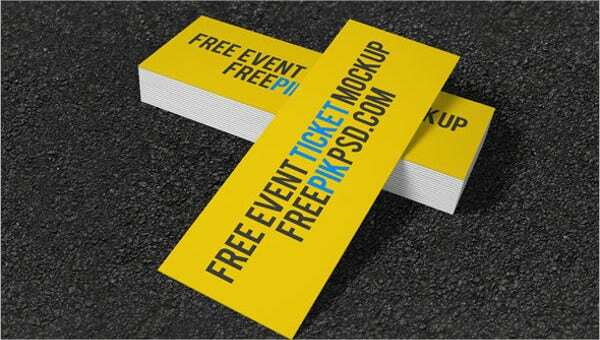 To check out more Free Ticket Templates, check out what we have in store on our website. 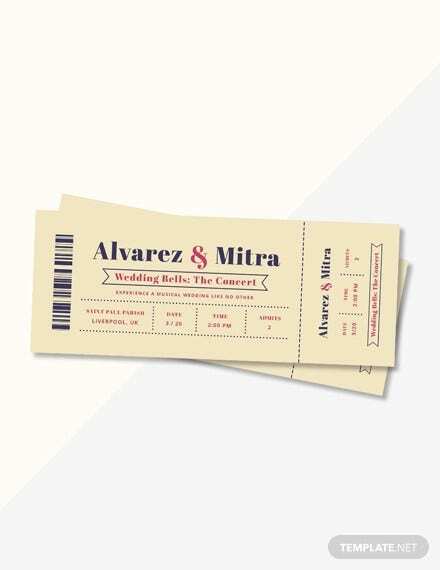 Save The Date Concert Ticket Template. These are quite cute. 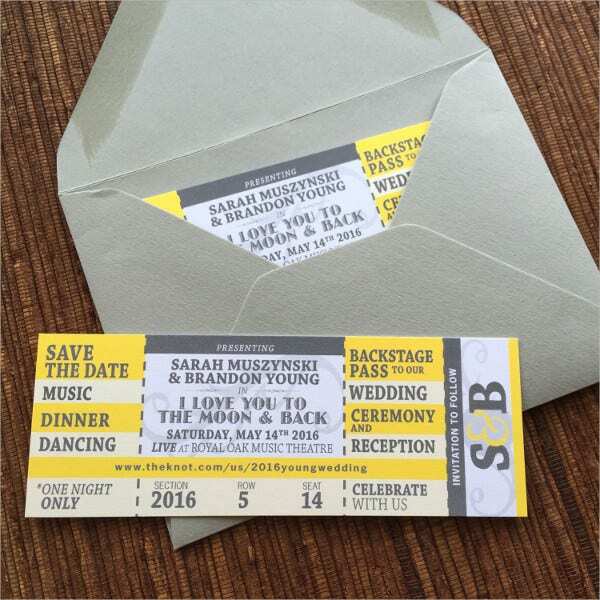 This type of ticket are actually wedding invitations in a form of a concert ticket. They add a creative twist to the typical card invitation. It shows your friends and family what a joyful celebration its going to be if ever you plan on making one. 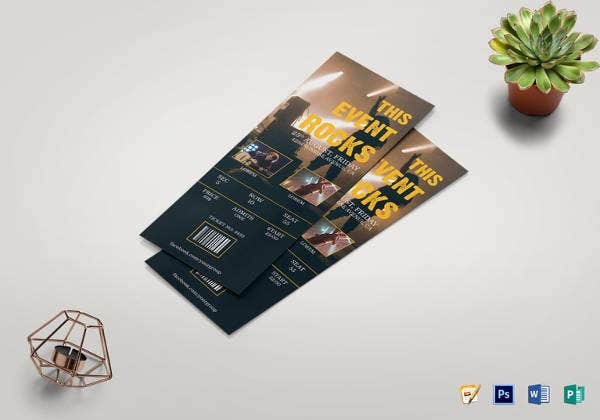 We hope with these templates, you are one step closer to organizing the perfect concert or event. Have fun!